﻿ LM&M Railroad - Ohio. Find It Here. 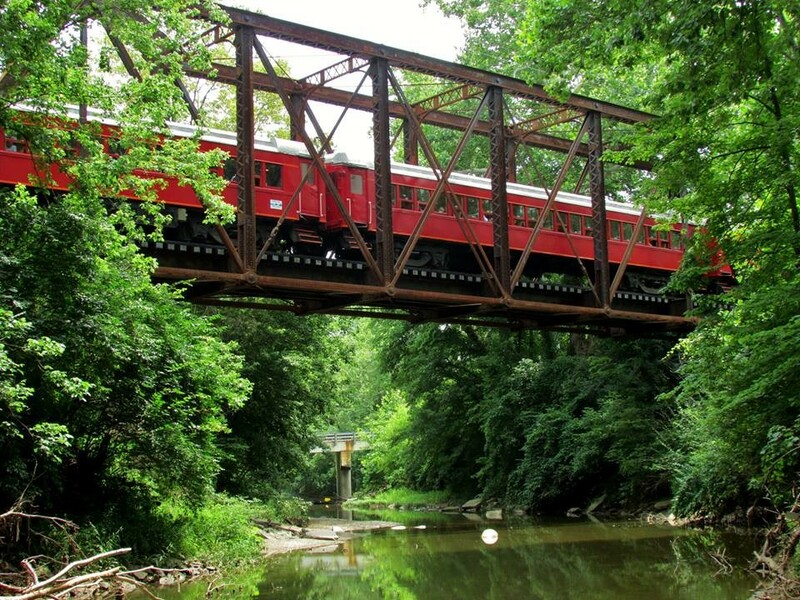 The Lebanon Mason Monroe Railroad (LM&M Railroad) offers historic train rides in Warren County departing from downtown Lebanon. 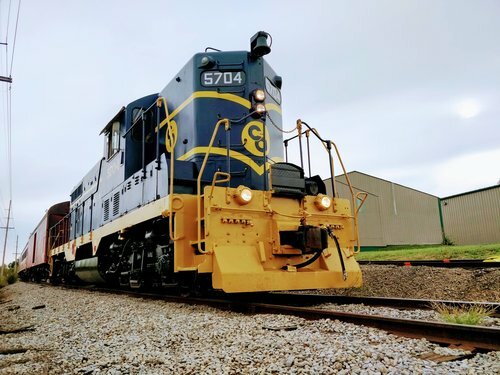 This is your chance to ride in vintage railroad passenger cars hauled behind a historic diesel locomotive. 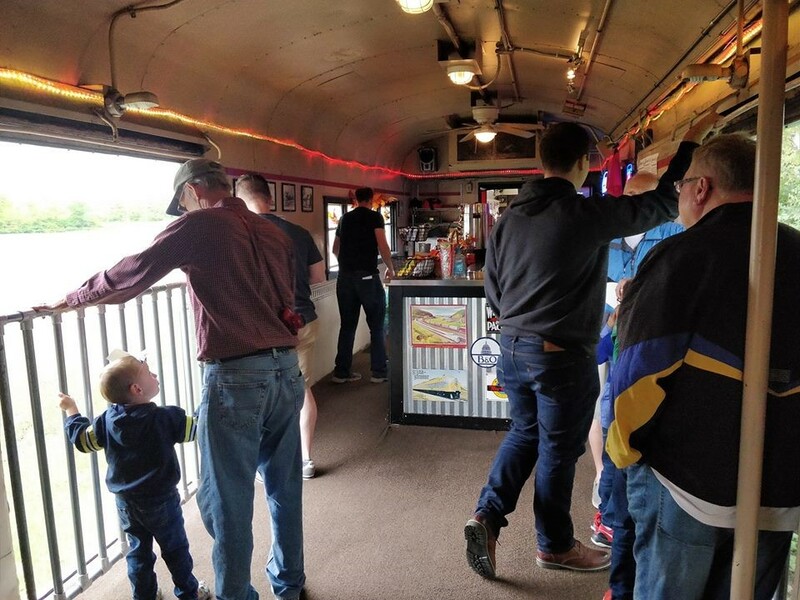 The LM&M Railroad offers the only family friendly train rides in southwest Ohio. 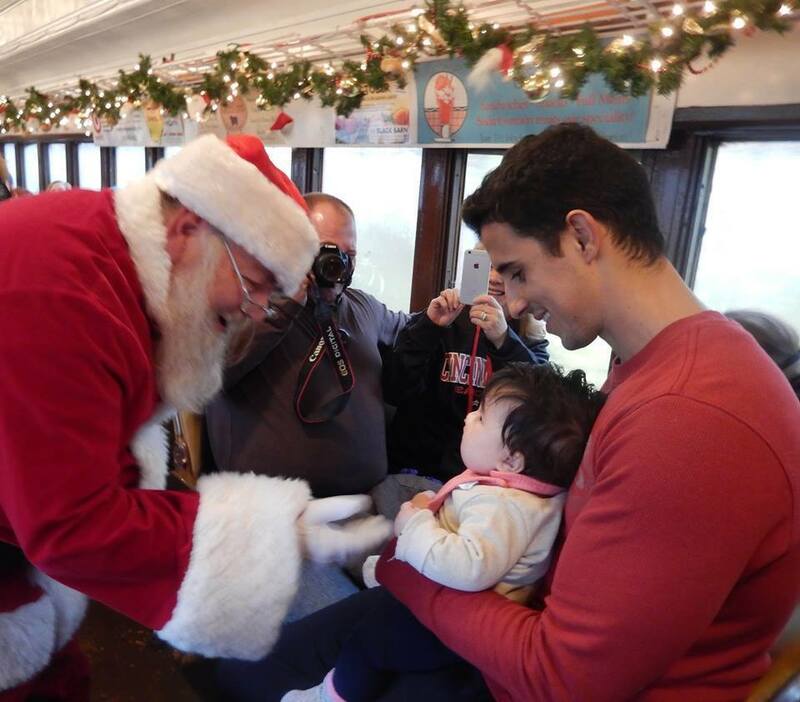 We offer themed events year-round for passengers of all ages. There are very few places like the Lebanon Mason Monroe Railroad.It can be difficult to properly interpret railroad history in a static museum. Trains are monstrous, loud, and kinetic. They are something that need everyday to give you the best possible train ride experience. 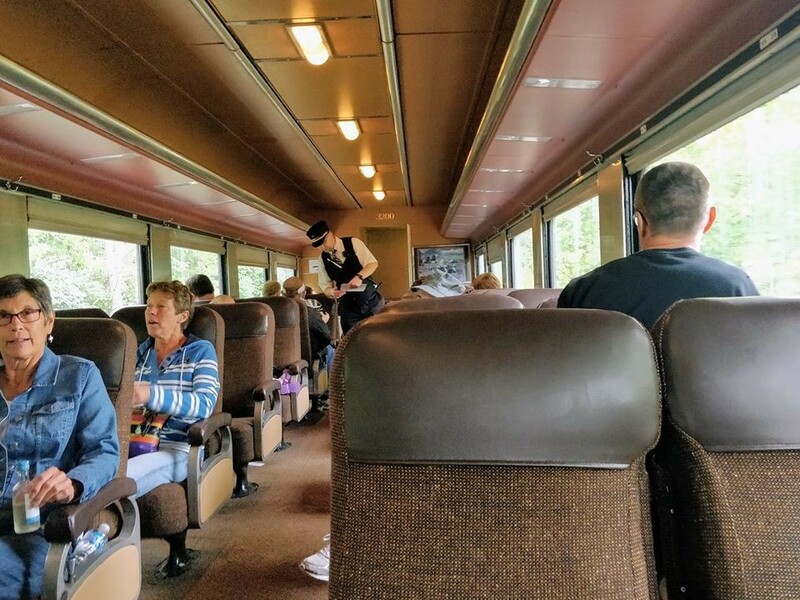 It is not common for a railroad to run trains simply for the experience of stepping back in time, but that is exactly what we do.All aboard!